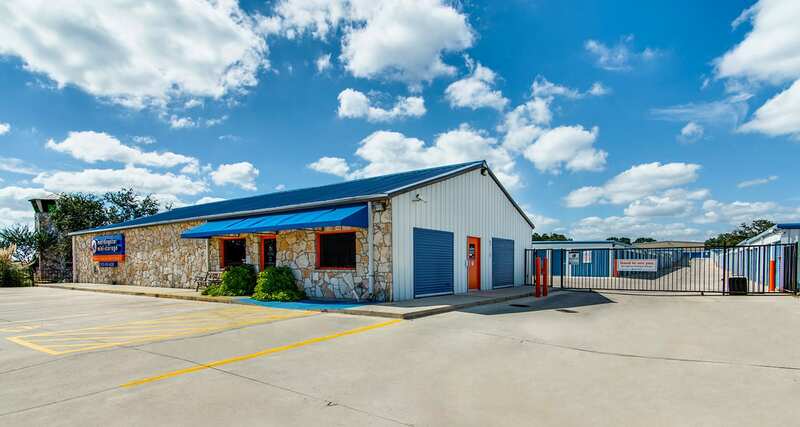 Located right off of Highway 281 in the Kestrel Airpark area, this Spring Branch location features easily accessible drive-up storage units along with secure 24-hour access and use of our free rental truck. Stopped by Morningstar on Saturday with a truck load of house and desperately needed a place to offload for a short time. Megan met us at the door and was very helpful in getting us set up with a smile and a clean unit to keep our personal belongings for a few months. Thank you Megan and Morningstar for having a first class location and management. Nice employees at the Spring Branch Texas location. I thought you staff was very helpful and accommodating to show me the space, show me how to operate the keys, the entrance gate. Just overall friendly. Assured me if there were any glitches, someone would be available to assist.